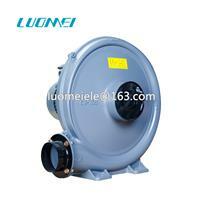 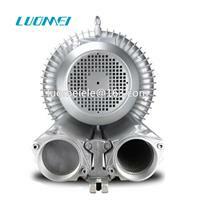 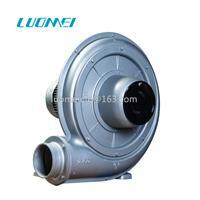 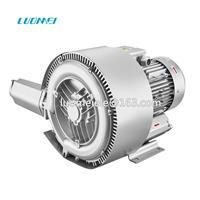 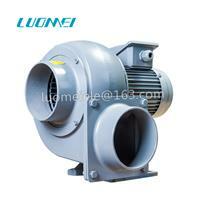 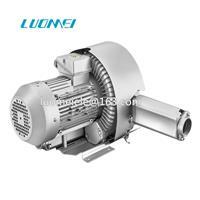 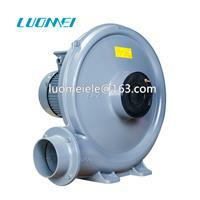 Medium pressure centrifugal fan with different airflow and pressure, aluminum alloy material. 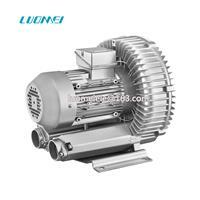 oil free, 24 hours working every day. 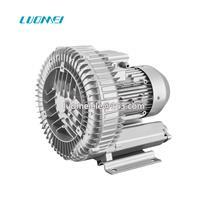 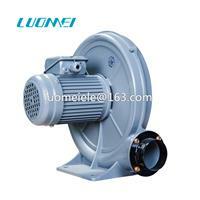 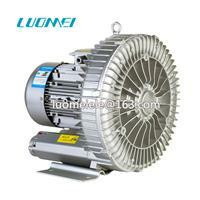 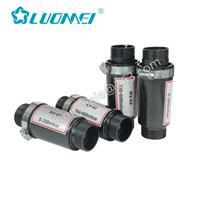 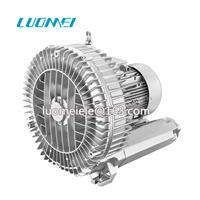 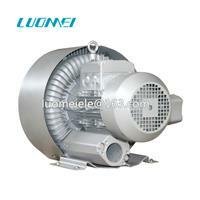 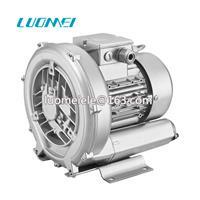 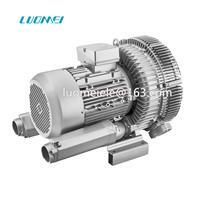 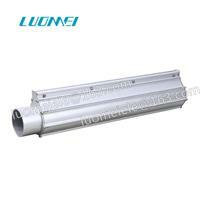 By Foshan Luomei Electric Technik Co.,Ltd based in CHINA. 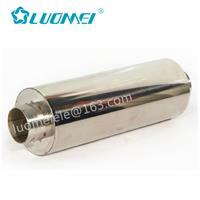 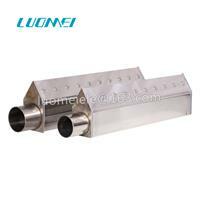 Pressure relief valve is one of the special parts of high pressure blower, used to release the excess pressure. 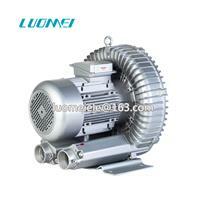 Aluminum alloy body+100% copper coil motor, middle pressure and low pressure type you can choose, voltage customize, inlet/outlet diameter can be customized, forward can do 4 different direction , 24 hours every day non stop working, safe and environment, best choice for you.